Washington, D.C.- Today, U.S. 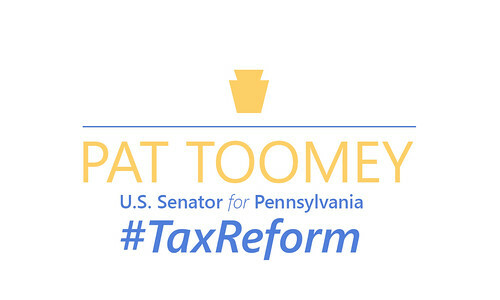 Senator Pat Toomey (R-Pa.) released new reports from the Joint Committee on Taxation (JCT) and the Congressional Budget Office (CBO) showing that every income group gets a tax cut under the Senate's tax reform plan through 2025. The data sets are based on the application of what is actually in the tax package, such as lower tax rates and a higher standard deduction. These projections do not attempt to gauge how changes in choices made by taxpayers will impact government subsidies that are provided through the tax code. 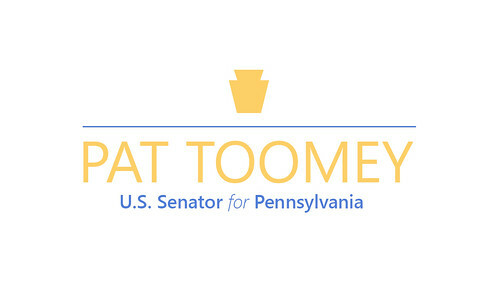 Further, these assumptions do not consider the decision of a taxpayer to voluntarily forego participating in a taxpayer-subsidized activity, such as enrolling in government health care, to be a tax increase.